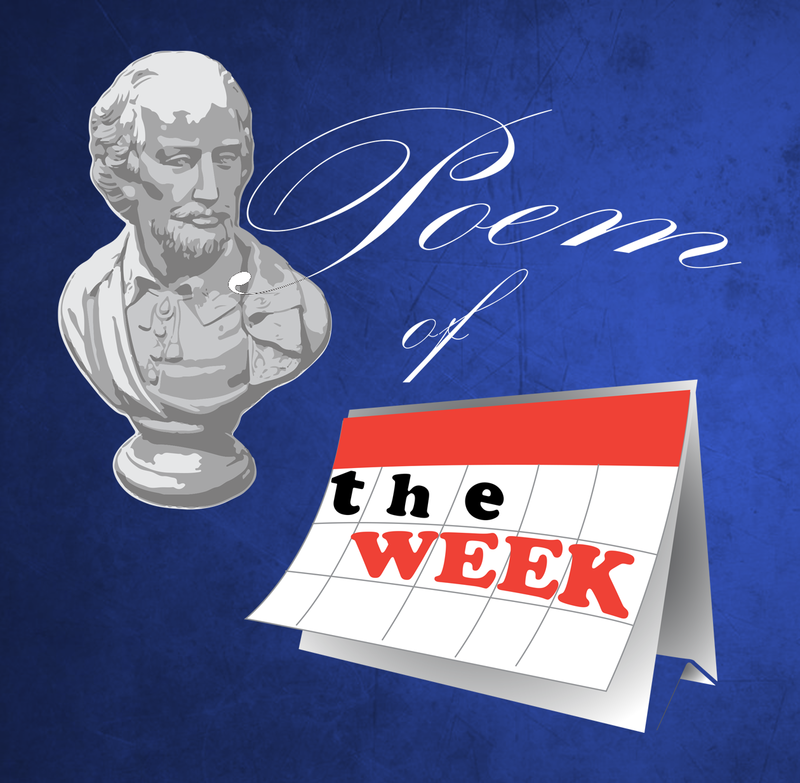 Check out our new series of poems that will be showcased each week. The first of the series was written by the talented Stephen Michaux. the words that had been on the pages it spoke!